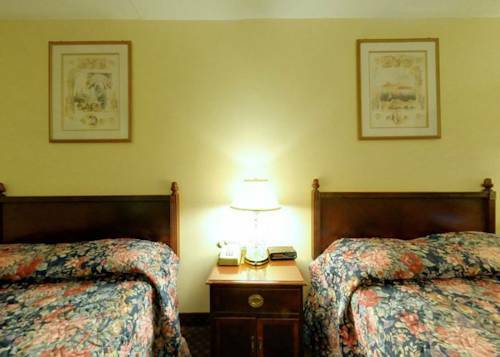 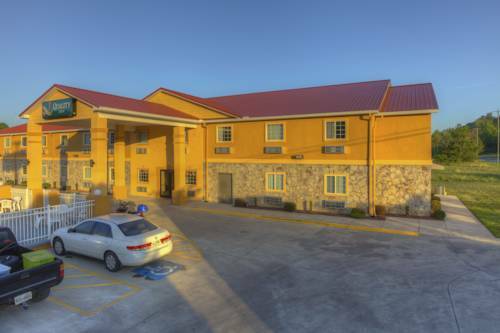 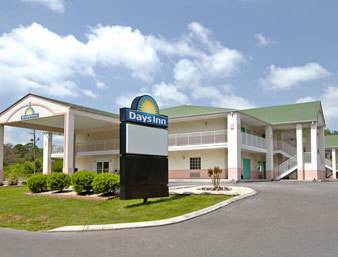 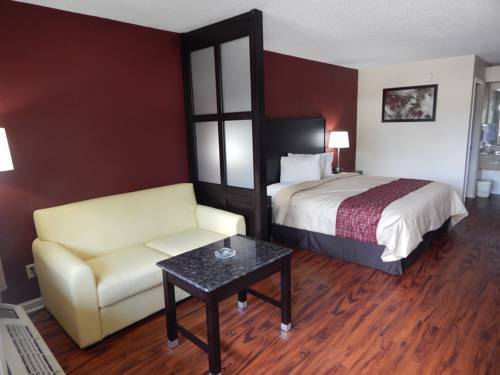 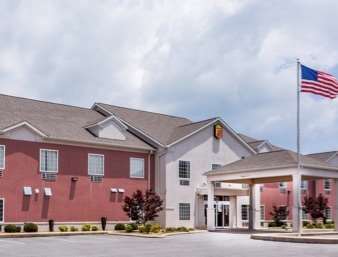 It's not possible to sleep too long at Fort Payne Days Inn, there's wakeup call service; the rooms at Fort Payne Days Inn are naturally air-conditioned to make your visit a comfortable one. 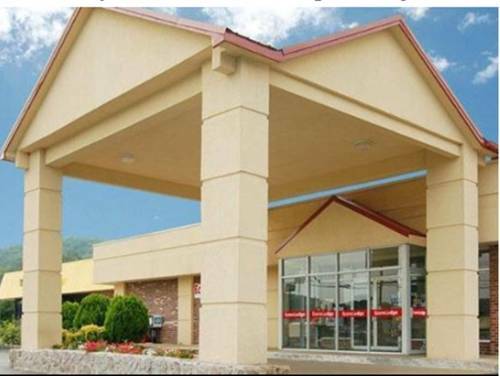 There are baby cribs here at Fort Payne Days Inn if you're bringing a baby. 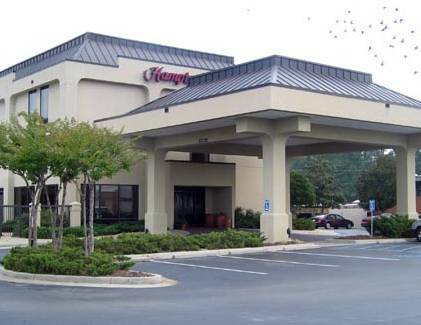 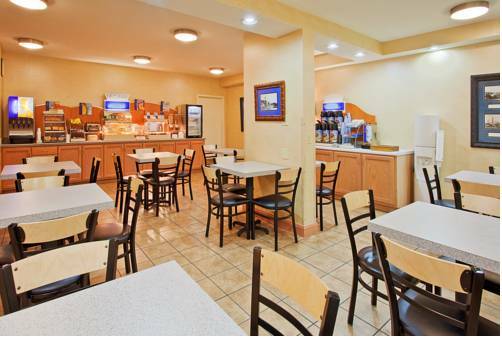 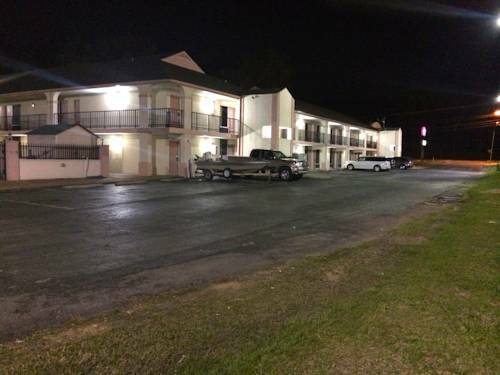 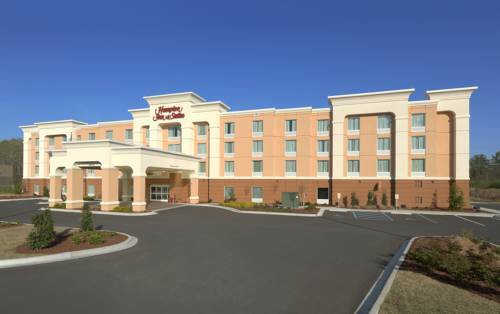 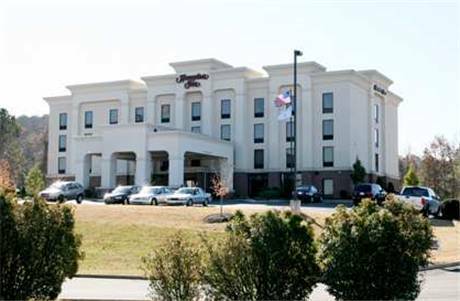 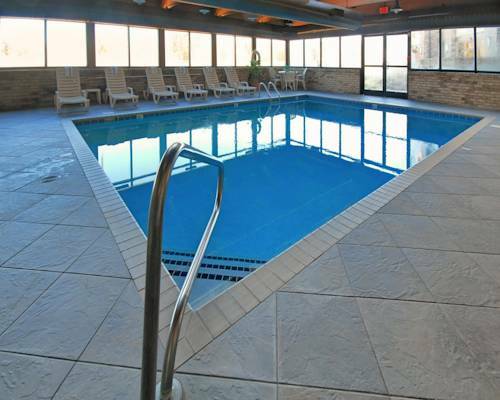 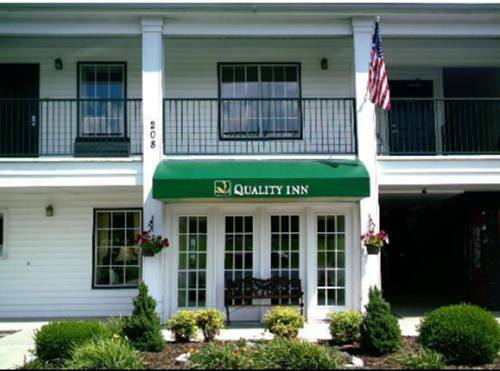 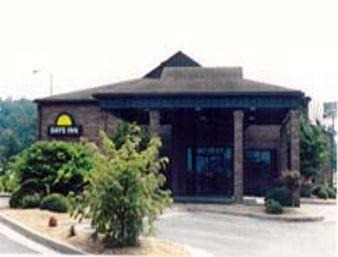 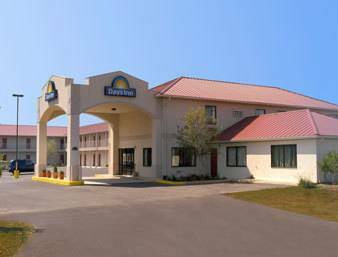 These are some other hotels near Days Inn Fort Payne, Fort Payne. 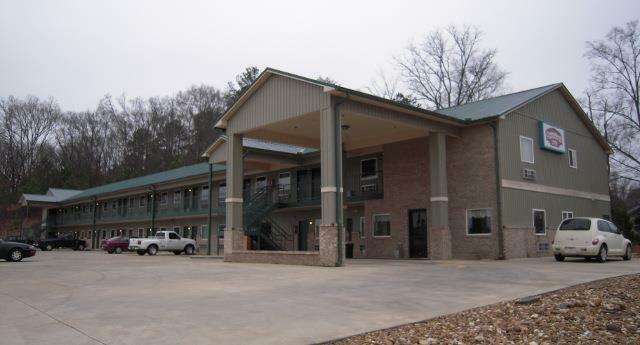 These outdoors activities are available near Fort Payne Days Inn.